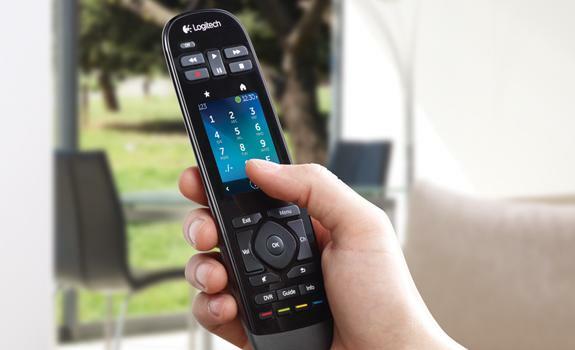 Logitech has announced Harmony Touch, a touch screen integrated universal remote control. If you want a more convenient way to control your HDTV, DVD, and other devices, let’s go on checking. 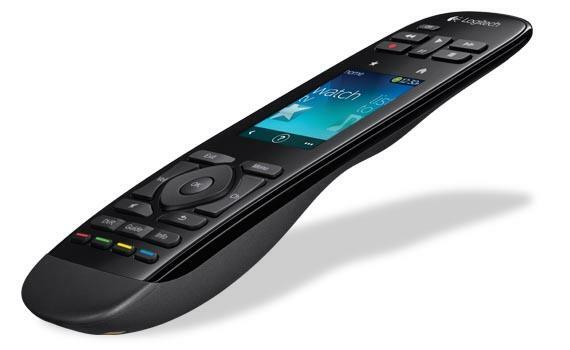 Logitech Harmony Touch is an innovative universal remote control. As we can see from the images, the universal remote features ergonomic design, and comes with a 2.4-inch touchscreen display that allows you to quickly swipe and scroll to your favorite entertainment options. Moreover, using 50 customizable channel icons or your own personalized images, you can quickly access your favorite channels via a simple tap, and the backlit buttons allow you easily navigate your favorite entertainment in the dark. Apart from that, the universal remote control comes with a charging station, and using USB cable, you can connect it to your computer for customization and sync, moreover, Harmony Touch is compatible with over 225,000 home entertainment devices and more than 5,000 brands. 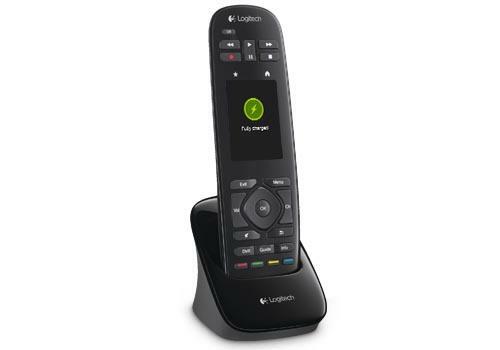 Logitech Harmony Touch universal remote control is priced at $249.99 USD. If you’re interested, jump to Logitech official site for more details.